‘Tis the season for fun kitchen activities with the whole family. Looking for something fun to do with your little ones during the holiday break? 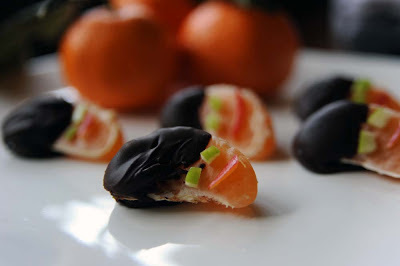 Look no further than these scrumptious chocolate dipped clementines! Have your kids help peel, dip and decorate their way into a fun and healthy treat. 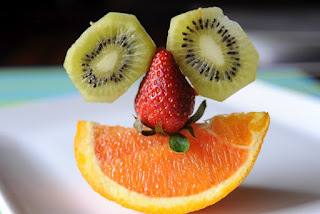 We used apple peels for the eyes and mango skins for the lips to create our smiley faces. 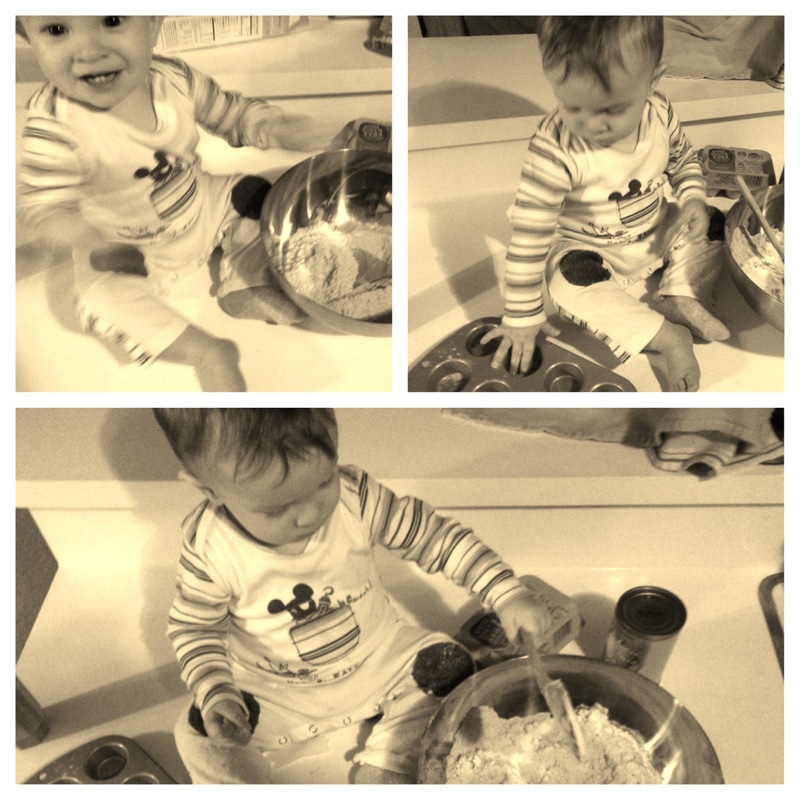 What are some of your favorite 'kids in the kitchen' holiday traditions? 1. In a small microwave-safe bowl, heat the chocolate chips in 15 second increments (stirring in between) until chocolate is melted. 2. Dip the clementine segments in the chocolate and lay out on a silicone mat or tray lined with parchment paper. Or try drizzling the chocolate with a spoon over the segments to make a pattern. 3. Let cool for a few minutes in the freezer or until the chocolate is solid. 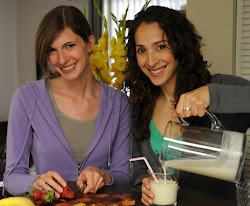 Did you know that the 'good stuff' can be made super easily and healthy at home? Yep, it's easier than you might think. This recipe is fast, simple and delicious. 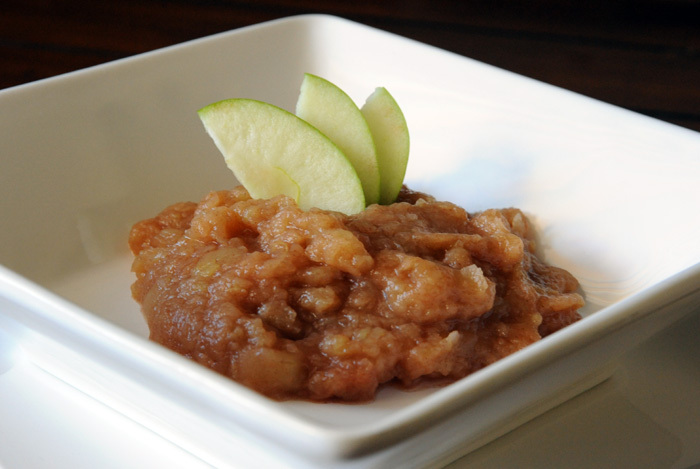 We love creating apple recipes in the fall, they make the whole house smell fantastic. And if you are looking for something to do one weekend, we suggest finding a nearby apple orchard and taking the kids apple picking. Talk about some great childhood memories! Get the kids involved! 1. Put all of the ingredients in a small saucepan over medium heat. 2. Cover and let simmer for 10 minutes - 15 minutes, until the apples are tender. Remove from heat. 3. Smash the apples with a fork until the desired consistency is achieved. 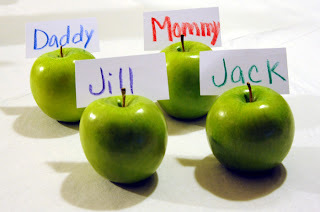 One of our fondest childhood memories is of our mothers baking apples for dessert. The warm, homey smell of cinnamon and apples permeating the air. Aaah the smell of fall! Everyone got their own apple, it felt like such a treat. Bring this tradition to your home! Simple is often the most delicious. 1. Remove the top of the apples at an angle (similar to a Halloween pumpkin). 2. Scoop out the center of the apples, leaving the bottoms intact. 3. 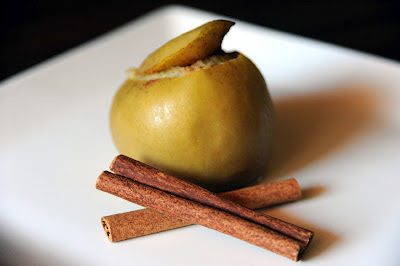 Fill each apple with the brown sugar and a sprinkle of cinnamon then replace its top. 4. Put all the apples in a baking dish filled 1/4 inch up with water. 5. Cover with lid or aluminum foil and bake at 350° F for 40 minutes. Allow to cool slightly before serving. What does healthy food do for your body? What healthy foods do you like? Even the pickiest eaters love this game. Children are eager to help at a very early age. 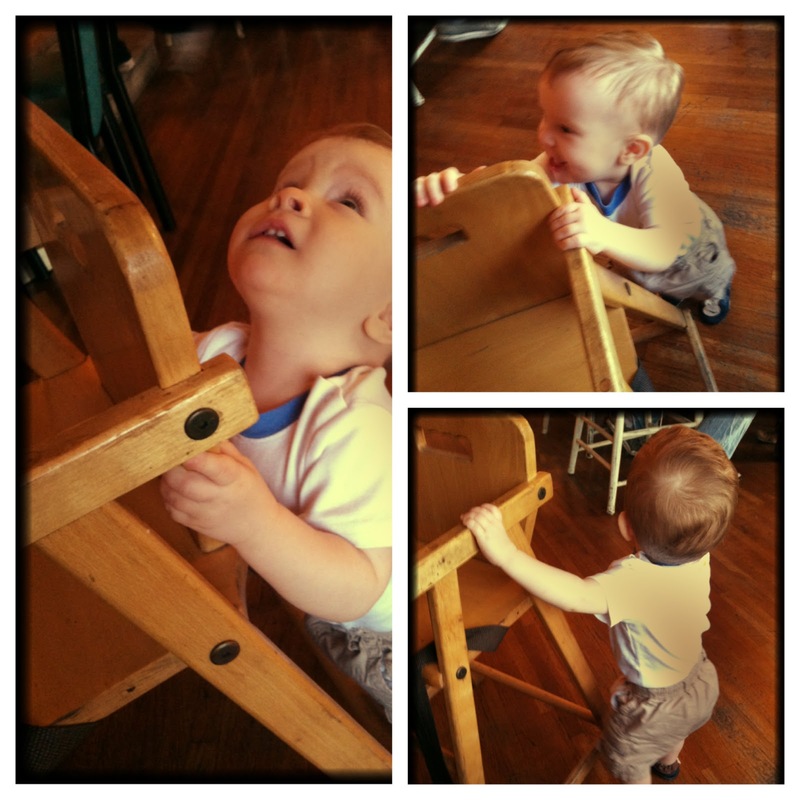 They begin to show curiosity when they turn one, too little to help with any success but really interested in doing so. The kitchen in particular is a very interesting place. All those gadgets, pots, pans, tupperware, running water, it's a treasure trove! Even though letting them 'help' means everything takes forever (think big mess), the long term effects can be pretty fantastic. Letting kids help builds a strong sense of community in the home. But not only that, it builds self esteem and a sense of authentic empowerment, laying down the foundation for the family dynamic. Allowing your kids to help at an early age sends the message that they are trusted and provide value to the family, teaching them early on that family is about give and take. Chores are exciting to little ones (I know, right?!) and we want to keep that illusion going for as long as possible! What do your kids like to help with most in the kitchen? Black beans are so darn tasty. If you want to keep your kids healthy, add this protein rich super food to their diet. As you know, we are suckers for a simple, delicious, healthy meal. Puree or keep beans whole at it's naturally chunky texture, depending on what your kids prefer. Playing with textures is an important step to introducing a new foods. Some children love a smooth, creamy consistency and some prefer a bit of texture. How do your kids like it? We like ours with a dollop of coconut cream, oh yeah. Try putting this delicious, thick soup in a cute tea cup or maybe even an espresso cup and then fill it repeatedly. Make a game of the refills, "Please Sir, may I have some more?" "MOOOORE????????" You get the idea. 1. In a small pot, combine beans, salsa, cumin, garlic powder and broth letting it simmer for 10 minutes. 2. Use a blender to puree until smooth. 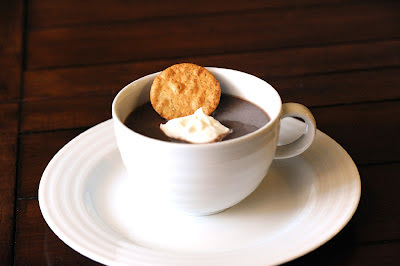 This recipe can be made without pureeing, if you desire a chunky soup. Enjoy! In the store, this delicious sauce is LOADED with crap unhealthy ingredients. It's one of the most sugar ladened things we can give our kids and yet they're eating it by the bucketful. So why not make your own that keeps the flavor but cuts the junk? Or better yet, have THEM make their own. This is the perfect 'kids in the kitchen' recipe - totally safe and whose child doesn't like to mix things like a mad scientist? 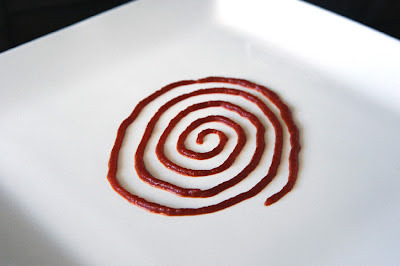 Tomato paste is really good for us. It's got tons of antioxidants. So make this and eat it like crazy! We love using children's books to cross reference life lessons. Here are some of our faves for kiddos of all ages. What are your family's favorites? This book holds a lot of fond memories for us. 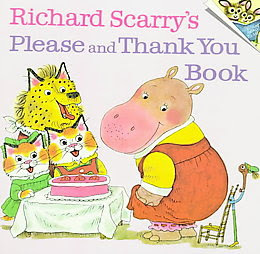 It includes Scarry's lovable cast of characters and brings humor to everyday situations. Go out and buy this book, it will be read over and over AND OVER again. This book is recommended for ages 3 and up, although we believe children who are even younger will get a kick out of it. This beautifully illustrated book is recommended for ages 5 and up, but we think your preschoolers would love this too! It's charming, fun and straight to the point. 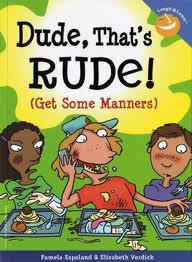 This book will open up the conversation for all things polite at the table. This book is fantastic for the older crowd, children ages 8 and up. It's modern, (including advice on cell phone & computer use) and funny. 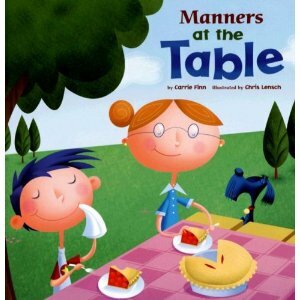 This book includes table etiquette as well as manners for all sorts of other situations. It's creative and silly but gets the point across. We think it'll be a big hit. We all want to enjoy a nice relaxed meal around the table as a family, but the fact is most of the time our kids don't want to stay seated for very long. How do we teach, encourage and persuade our young kids to enjoy a meal for more than 10 minutes? Here are some tips for doing just that. Set expectations- tell them what you expect of them before dinner begins and be consistent. Make sure those expectations are reasonable for their age. Set the mood- turn off the T.V. and turn on some music. Come to the table as your most relaxed, present and enthusiastic self. Enthusiasm is contagious. Start a conversation- tell stories and engage. Give your full attention- most kids run amok because they are given the opportunity. As parents our attention is divided, we are still cooking, on the phone, focused on something else, so they busy themselves. Make meals sacred. Kids love undivided attention, they'll literally eat it up! Read books- for really young kids this is a great way to spend dinner. Especially if they are eating before you and your spouse. It will keep them super happy, eating more and you will find yourself enjoying the quality time. Kitchen helpers- having your little one participate in creating the meal will increase interest in the meal. Keeping them interested means keeping them seated. Give a task- have them set the table, pour water, get the salad dressings, etc. Really little kids are eager to help, it's their nature. Giving them a task gives them a purpose and boosts self-esteem. Establish predictable meal times- keep meals as consistent as possible. Most kids can't eat as late as adults. They may need to eat a meal before you and your spouse. If so sit with them and engage. You are laying down the foundation for future family meals. Make sure your child is hungry- try not to allow snacks 2 hours before their meal. Know their limitations- have reasonable expectations for the amount of time your child can sit at a table depending upon their age. Set expectations- this is vital. Tell them what you expect of them before you walk into the restaurant. For the really little ones, explain exactly what is going to happen, "First we'll order drinks, then we'll wait and talk..." This may seem like overkill, it's not. Kids like to feel in control and knowing what's going to happen will reassure them. Order early- for really young children, order their meals when you order your drinks. This will help prevent toddler meltdowns. Dodge bad timing- avoid eating out during nap time or when your child is already beyond the point of hunger. Set yourself up for success by timing your trip just right. Distribute food slowly- this is a great tip for really young kids. Food in and of itself is entertaining, so give it to them gradually and in small portions. Know their limitations- have reasonable expectations for the amount of time your child can sit at a table depending upon their age. Increase amount of time spent at restaurants slowly. They'll get better at it over time. Distract them by engaging them- point out decorations, the kitchen, anything your child might find interesting. Talk about what's going on. Tell stories. Engage! Make it a fun experience for everyone. Bring stuff- we all know this one don't we? In case the restaurant doesn't offer crayons and paper, bring appropriate materials to keep your child engaged. Practice makes perfect- Restaurants are noisy, distracting and exciting. Eating out is a practice in patience and patience takes practice. Keep taking them to eat out despite all the ups and downs. They'll get the hang of it. Have a back up plan - after you receive your order, ask your sever for the check. This way if things get out of control, you can leave the restaurant right away. This is your back up plan and is a good idea when you have toddlers who are trying their best but don't always succeed. What tips have you found that work? We'd love to hear from you! Ok, so these are our 12 Golden Rules. The things we know work, absolutely and without a doubt. It takes time and effort, that is for sure, and it may seem extensive (it kind of is) but it's easier to apply these rules than it is to have a picky eater for the next 18 years. You are probably naturally implementing a bunch of these rules in your home as it is. And sometimes you won't be able to apply all 12 ALL THE TIME. Totally cool. Just knowing where to begin is all you need. Start by starting! 1. Model good behavior. Kids are more likely to eat the type of foods you are eating. If you are adventurous with food, they are more likely to mimic that behavior. 2. "No thank you bite," you don't have to eat it but you have to try it. This is a good method for older children that can be reasoned with. It pays in the long run to be focused on the effort made in trying something new. Give them incentive to try again later. It can take a child 7-12 times before they acquire the taste, but once they do it will feel like you won the super bowl. 3. Keep meals fun and free of anxiety. This can be a really difficult one for us parents. Tell stories, ask them about their day, sing songs, create meal time traditions and most of all be present with your little ones. This will create a lifetime of childhood memories and a real love of food. When a power struggle is created around meal times a negative association with food can develop. 4. Repetition is KEY. This is one of the most important rules. If you want your child to acquire the taste of a new food, try, try, try again! (In small, unthreatening portions, free of anxiety); persistence and patience is vital and pays off, often just when you think of giving up. 5. Talk about the food, how it tastes, smells, feels. Use all five senses. Create a curious and joyous sensory experience. 6. Try the same ingredients in different preparations. Broil, sauté, grill, bake, steam, mash, puree, dice, you get the idea. Changing the preparation transforms the texture and flavor. A chewy, sweet oven roasted tomato tastes different than a juicy, seedy raw tomato. Which textures do your kids like? In order to find out there often has to be culinary exploration. 7. Teach your kids to fill up on healthy stuff. Avoid the habit of serving unhealthy snacks after an unfinished meal (or before). 8. Teach them to listen to their bodies. Urging little ones to clean their plates is so tempting. We want them to have full bellies and panic often ensues if we think they haven't had enough. This is normal for us parents. But by letting them stop when they're done we teach them to listen to their bodies which prevents over eating in the long run. 9. Water and milk are the best options for kids - everything else in moderation. Juice is full of sugar and for picky eaters this often satisfies their appetite before meals and derails your attempts to keep them well nourished. 10. Cook together! Dub your child 'Kitchen Helper.' Children are more likely to try foods that they've had a hand in making. 11. Fresh non-processed ingredients are best. Junk food and processed foods have preservatives that are highly addictive and cause type 2 diabetes. Even if your child is picky and thin, it can be easy to assume that these processed foods won't have a long term affect. Food preferences begin early in life. Breaking this processed food addiction can be very difficult. It's not enough to have their bodies filled with food, these bodies need to be filled with nourishment. We know that fresh ingredients aren't as inexpensive and that being on a budget is tough. Use frozen foods and buy in bulk when possible. All processed and junk foods should be limited and used in moderation. 12. Not a punishment nor a prize. "If you eat all your broccoli, I'll give you ice cream." We've ALL used this trick. It's a hard one to pass up. Recent scientific studies have shown that rewarding children this way will zap their motivation to maintain those healthy choices in the long run. Plus, this method teaches kids that some foods are good (ice cream) and some foods are bad (broccoli). We're not saying to not give your kids ice cream, we're saying avoid the bribes. You know when you are out and you just see some really put together mom with a great idea? Saw some genius mom slice open an avocado and start to spoon it out to her toddler at a park bench. It looked GOOD! 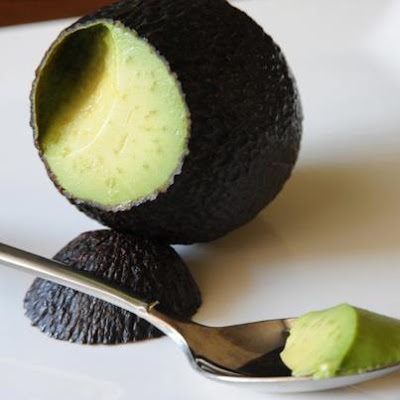 But the genius was in the way she sliced the avocado, just the top so that she could hold it like a cup. Totally stealing that idea. Do you guys have any genius mom ideas to share? We can't wait to hear! It's a knee jerk reaction to panic when your child suddenly stops eating as much as they used to. Our first thought; they need to be force fed! (Yeah, that one always works out). Truth is, your child's body might be telling you something. 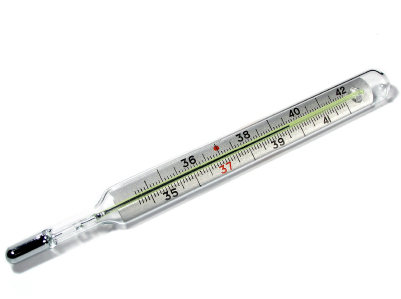 Often a sudden change in appetite can signal an oncoming cold or virus before other symptoms begin to show. Start filling up on fluids and offer plenty of fruit to help with hydration. In our experience, children are more open to eating fruit when feeling ill. Think jarred peaches, kiwis, mango, watermelon- sweet, succulent and juicy. We've been getting some questions about gluten free snack suggestions. Here are some of our favorites for your kiddies. 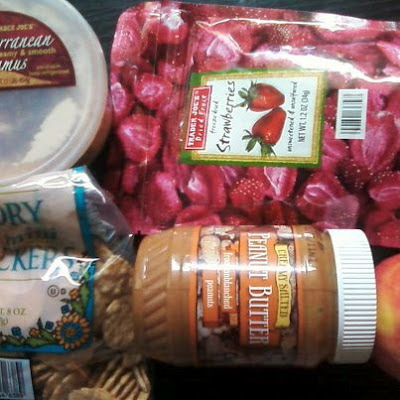 Freeze dried strawberries from Trader Joes, traditional apples and bananas with peanut butter, rice crackers with hummus. All healthy, quick and delicious! Go to town! Looking for something fun and creative to do? How about making some of these! Time in the kitchen together doesn't have to mean cooking. 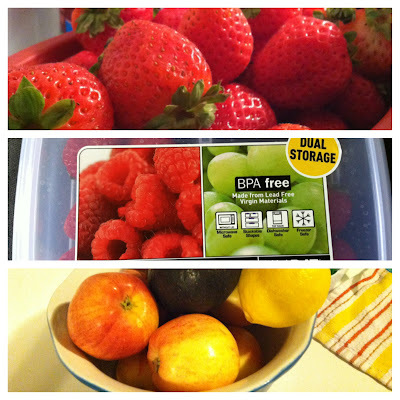 This may even get your kiddos to not only eat fruit but to try new varieties they've never tasted. 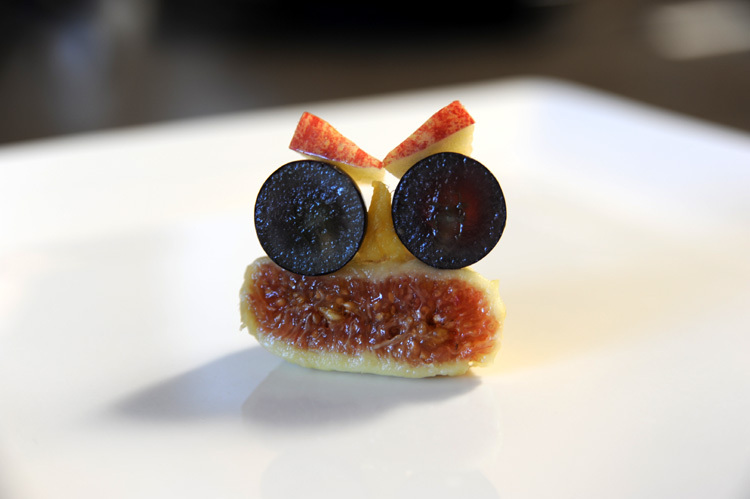 Get creative with after school snacks! Are they Not a Fan of Breakfast? Smoothies! Lots of kids (and adults for that matter) aren't fans of breakfast. Yet, we all know that breakfast is the most important meal of the day, blah, blah, blah. Point is, we're all scared of our kids starting their day without full little bellies. The answer is SMOOTHIES. Here are a couple recipes to try, go ahead and just eyeball measurements. Ok, lets talk about texture and flavor for a minute because getting a handle on what flavors and textures your kids like is a game changer when it comes to acquiring tastes. It's NEVER as simple as "I Don't Like It." It's either a texture or a flavor problem. How do we solve the flavor and texture mystery? Ask your kids why they don't like the food, OR in turn, why they like those foods that they love. We once heard a boy with special needs we were nannying say that he didn't like peas because they were too juicy. Interesting that he would experience peas that way. It made us realize that by transforming the pea, into a split pea soup for example, would change the texture completely. So get all Nancy Drew about it tonight at dinner, see what kind of culinary mysteries you can solve! At a loss for a fun activity with your kids in the kitchen? 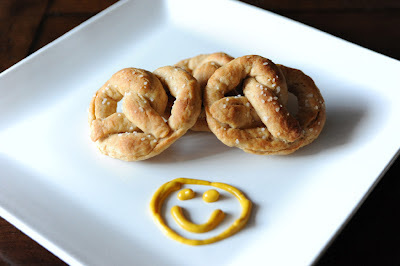 This is a fantastic snack and a great rainy day activity. You can buy the dough pre made or make it yourself. The fun part is coming up with the pretzel shapes. Bet your kids can come up with some other fun shapes! 3. Meanwhile, separate the dough into even size balls (depending on the size pretzel you want). 4. Roll each ball of dough out into a long even tube. 5. Cross one end of the tube over the other (making the tube into a circle with its ends making an x shape). 6. Twist the ends again, making the x shape into a twist. 7. Flip the twisted ends into the center of the circle and press the ends onto the circle’s sides. 8. Boil the pretzels for 30 seconds then transfer them with a slotted spoon onto a non-stick baking sheet. 9. Brush with oil and sprinkle with salt (if desired). Bake in the middle rack of the oven for 10 minutes (depending on the size of the pretzels), or until golden brown. WE LOVE THE FALL!!! Have you all gone to the pumpkin patch yet?? Do your kids like to get a big pumpkin or a little one? Carving pumpkins is one of those traditions that stay with you for life. Baking pumpkin seeds is just the icing on the cake. Try this recipe to change up an old classic. 1. 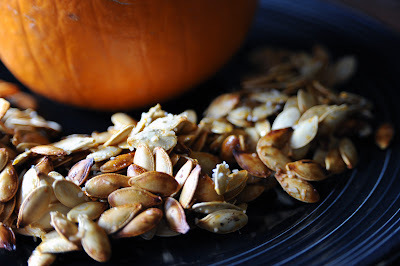 Stir the pumpkin seeds and agave together. Spread evenly onto a cookie sheet lined with parchment paper. 3. Bake at 350°F for 10 minutes. Let cool slightly before eating. Ever had agua fresco? It's basically delicious fruit water. Perfectly hydrating for those kiddies on a hot summer day without the added sugar and calories. This is a fun one to make, takes a bit of elbow grease but will be a big hit for everyone in the family. 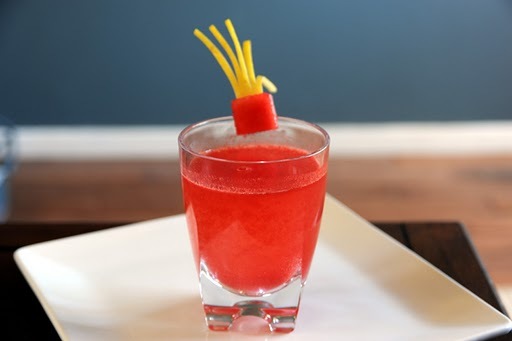 We recommend making a big batch for a fun summer party or get together. It's also a great activity to do in the kitchen with your kiddos. 2. Use a strainer to seperate pulp from liquid. 3. Chill in the fridge, stir and serve! Something has to be said for the snack you don't have to cook. 100% whole wheat bread with olive oil is the magic combination and a healthy alternative to butter. It's super tasty and keeps those little bellies full for a long time. 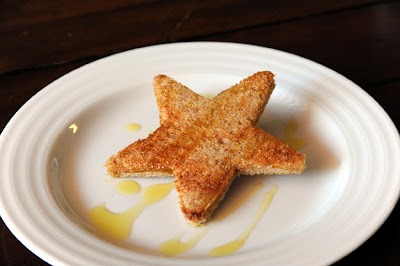 This is great for breakfast as well as snack and a big hit amongst the little kid crowd. 2. Drizzle while warm with olive oil. This meal is a must in any house. 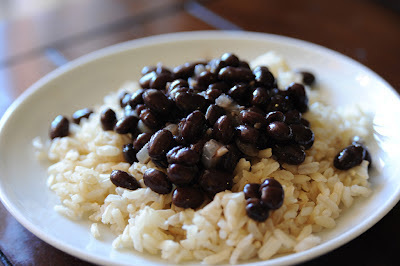 The black bean is one of nature's super foods and is perfect for filling those little bellies with protein and fiber. It is fast, easy, healthy and has a ton of versatility. Make with brown rice and you've got a great side to any meal. Throw it in a whole wheat tortilla to make a burrito. Now a word on textures... The texture of a bean can often be difficult for a child. We suspect it's the skin of the bean that can throw little ones off. If your child doesn't seem to like the texture, check out our pureed soup and our bean dip for a smoother consistency. Enjoy! 1. Add minced garlic, chopped onion and chopped green pepper to medium sized pot on medium heat. 2. When garlic, onions and peppers have cooked down, add remaining ingredients and let simmer for 10 minutes. 3. Before plating stir in the 4 tablespoons of balsamic vinegar. 4. Remove bay leaf and serve with brown or white rice. Enjoy!